One of the most simple, effective, and inexpensive ways to help protect the life of your car – especially its engine – is to change both your oil and oil filter on a regular basis. Oil is absolutely essential to your engine. It lubricates moving parts, lessens wear, forms a seal between the pistons, rings and cylinder walls, all while helping to cool engine parts. It also keeps grit, sand, and other tiny particles from scratching tightly-fitted components. 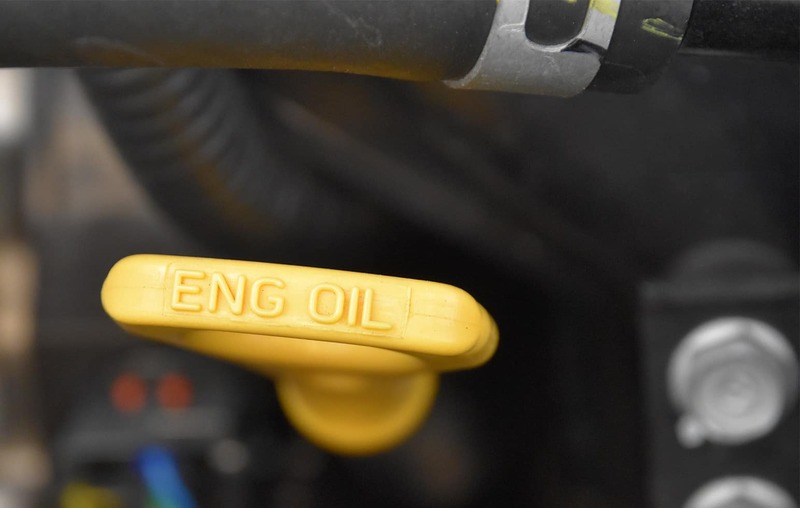 Ultimately, an oil change is much more than the inconvenience many people think of it as; it’s preventative maintenance that’s incredibly important when it comes to keeping your vehicle running correctly. *Most vehicles. Excludes tax. Offer ends 12/31/18. See dealer for complete details. Clean oil is amber in color – almost like honey. After it’s been in use for a while, oil darkens from all the dirt, grit and other particles it collects from inside the engine. There’s no way of knowing what your oil looks like without actually seeing it, so we recommend removing your dipstick and checking your oil’s coloration around once a month. Clean oil provides lubrication between engine parts, protects against metal-on-metal contact, and keeps things quiet under your hood while you’re driving. Once the oil starts to get dirty and break down, however, it doesn’t lubricate as effectively – and you’ll hear it. If the oil change light on your dashboard is illuminated, it means there’s not enough oil in the system – so if you see it, change your oil as soon as possible. In more serious situations, your check engine light will illuminate, indicating your engine is at high risk of damage due to lack of fluid or damaged parts. If you’re storing your vehicle for longer than 30 days, it’s recommended that you change your oil beforehand – used oil has contaminates that could damage your engine. Conversely, if your car has been sitting in storage for an extended length of time, you’ll want to change the oil and filter before firing up the engine again. In places like Minnesota and Wisconsin, a large shift in temperature can have an impact on your engine’s performance and cold-start operating conditions. Fresh oil can help to mitigate these issues. Q: How often does my vehicle need an oil change? A: There’s no definitive answer here, but the general idea is to get your oil changed before sludge starts forming. Timing varies based on what vehicle you own, driving conditions, as well as your driving habits. Check your owner’s manual for what the manufacturer recommends or bring your car into Morrie’s for advice from one of our service professionals! 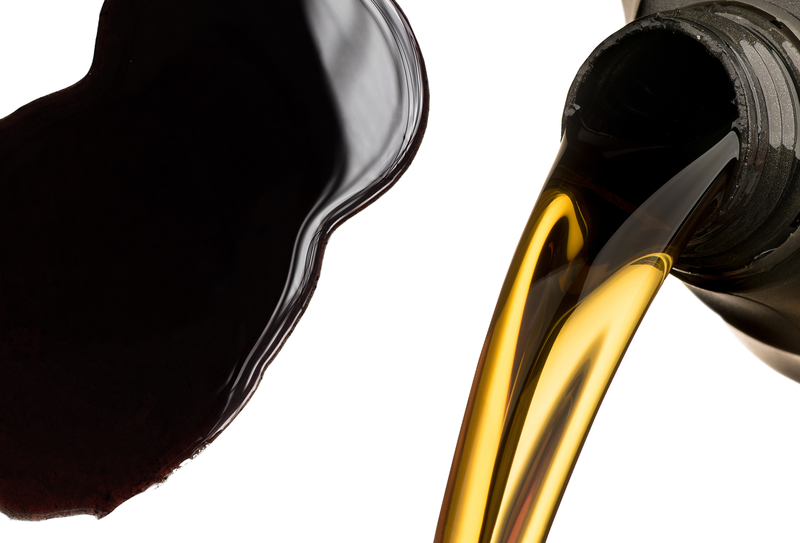 Q: What’s the difference between regular and synthetic oil? Many vehicle manufacturers have shifted to synthetic blends or full synthetic oils due to the aforementioned benefits – it does cost more, but the level of performance is significantly higher than that of standard oil. Q: What type of oil does my vehicle need? A: The best way to figure out what kind of oil your vehicle needs is to check your owner’s manual, where you’ll find a recommendation based on intensive manufacturer testing. 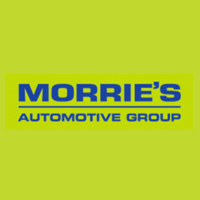 Alternatively, you can bring your vehicle to Morrie’s and one of our trained service professionals will give you a recommendation.